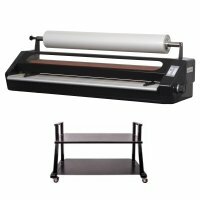 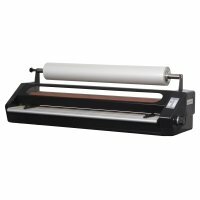 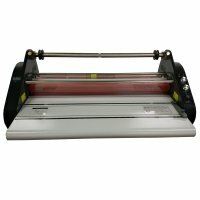 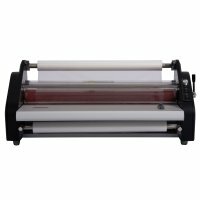 The Phoenix 27" Production Model is a smart choice for production environments looking for an economical, easy to use laminator. 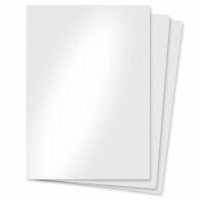 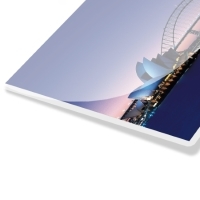 The tabletop design is great for smaller working areas. 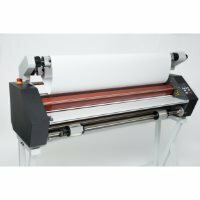 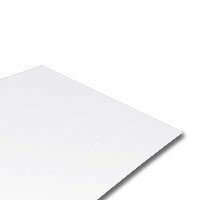 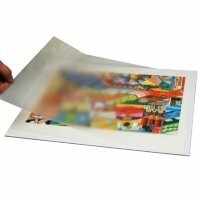 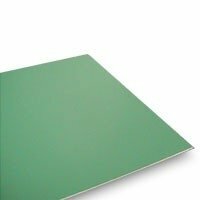 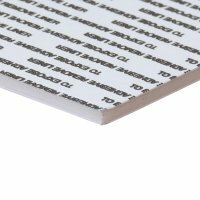 Designed to offer maximum flexibility, the Skyline laminator allows the use of either 1" or 2-1/4" core laminating films in thicknesses of 1.5 mil to 10.0 mil. The unit can also be gapped incrementally at settings of 1/16", 1/8", 3/16" and 1/4" to accomplish mounting on a large variety of substrates.